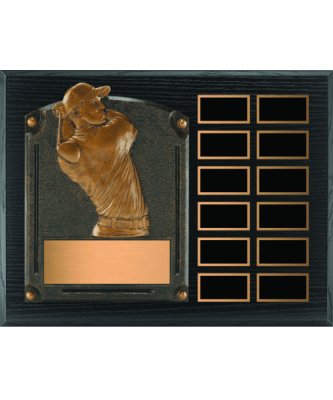 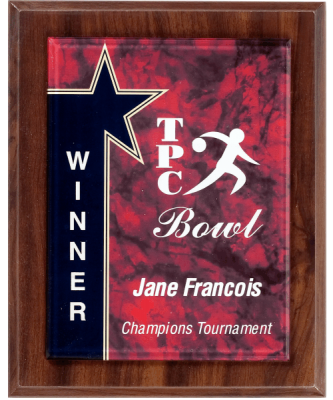 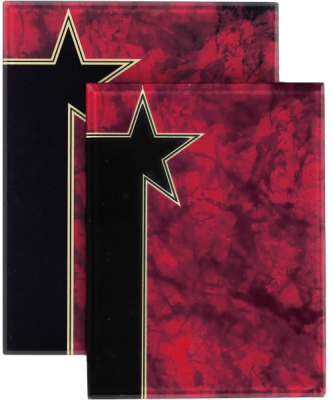 The sublimated plaques come in a wide variety of sizes and color combinations. 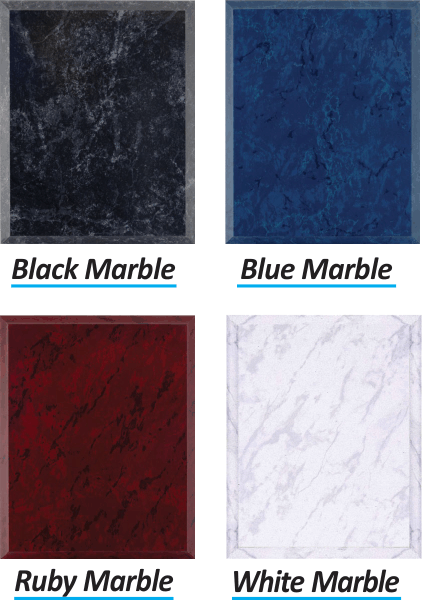 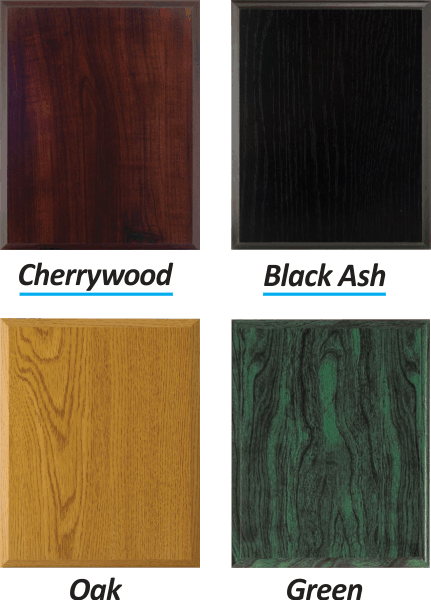 Choose from our wide array of sizes that include; 5×7″, 6×8″, 7×9″, 8×10″, 9×12″. 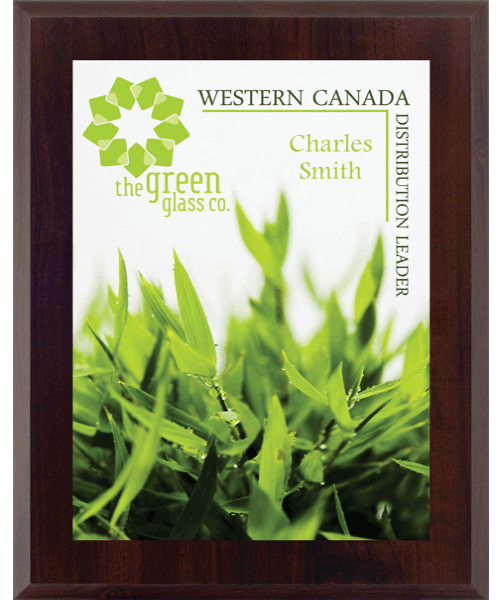 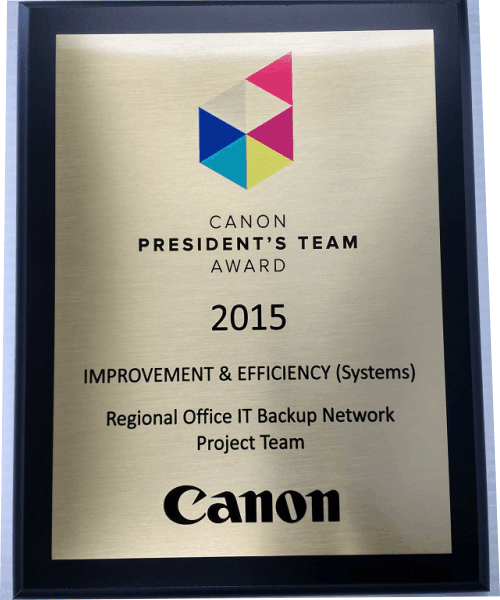 This style of plaque combines a wooden plaque and an aluminum plate that is printed on with your combination of text and or logos.